Can crowdsourcing prop up a flagging brand? American Apparel sure hopes so. The beleaguered Los Angeles retailer, which recently suggested that it may outsource some of its garment production to another U.S. manufacturer, is asking vendors to submit proposals for domestically made products that can retail for $100 or less. 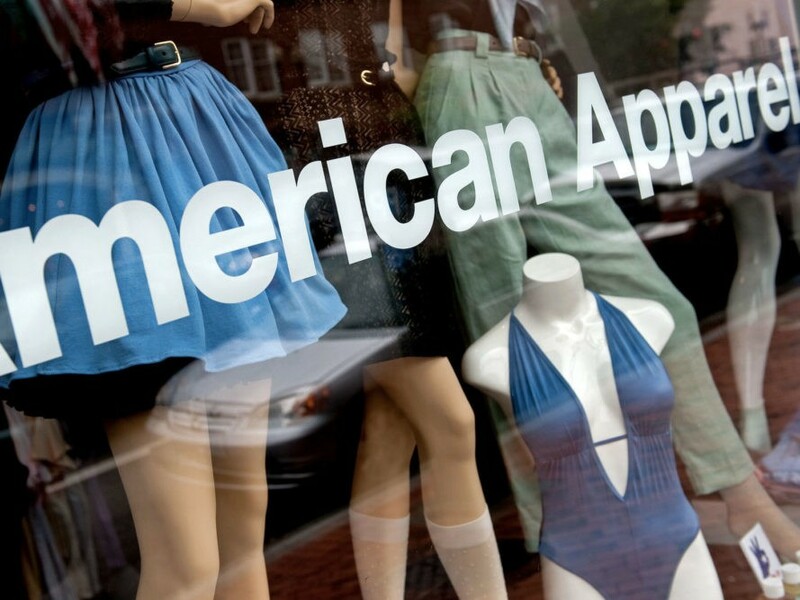 American Apparel says it is looking for items such as leather, canvas and paper goods, footwear, jewelry, fragrances, and small home furnishings that can be delivered in units of 500 within a period of 30 days. “We are hoping to select as many as 15 submissions for further discussions,” it said on its website. “We are very excited to launch our ‘Made In’ crowdsourcing campaign by soliciting ideas for third-party accessories and small home goods made in America and giving these vendors the opportunity for distribution in our stores and online globally,” Erland added. As of Friday, 16 proposals have been submitted through American Apparel’s Create.It website, including a Venice Beach-based purveyor of bandanas and a Rhode Island business that makes caps, fanny packs, and backpacks. Members of the public are welcome to vote on each “audition’s” originality, style, and creativity.